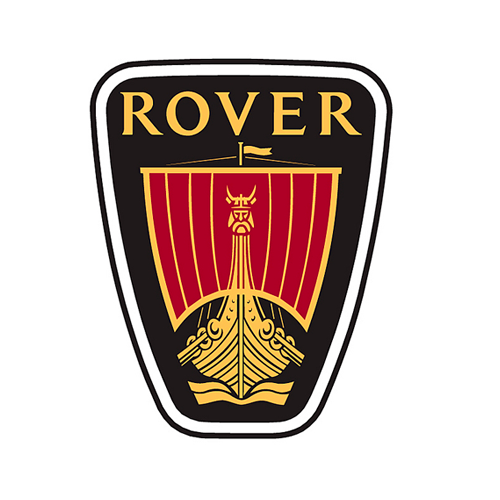 The Rover Group Ltd. is Britain's leading car maker and exporter, producing more than 500,000 models annually, over half of them for sale overseas. The company grew to become the United Kingdom's largest automaker in the 1960s. The new parent worked to return Rover to the glory days when famous marques like MG, Mini, Austin, Triumph, and Riley engendered quality as well as desirability. Led by its Land Rover and Range Rover sport utility vehicles, the company was revitalized in the mid-1990s.